Sue Roe transports us to the artistic world of Paris when Montmartre was in its heyday. In the shadow of the windmills – artificial and real – Picasso, Matisse, Modigliani and others gathered in the cafes and bars, the Bateau Lavoir and the Lapin Agile. During the first decade of the twentieth century the cross-fertilization of painting, writing, music and dance produced a panorama of activity and an atmosphere of unprecedented excitement. 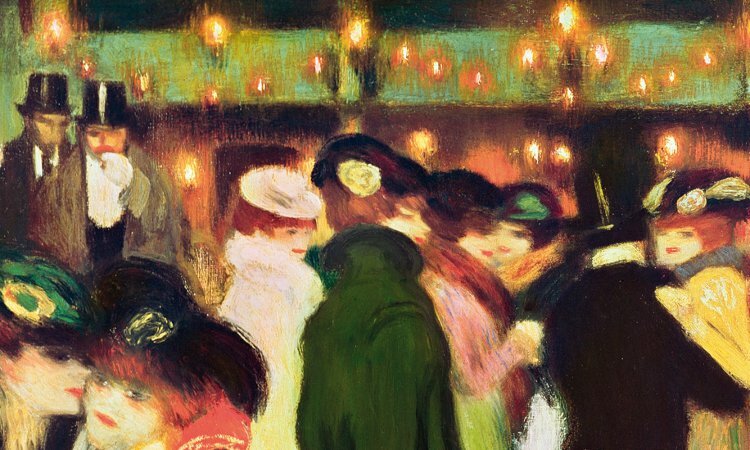 The cinema replaced the circus as the most popular form of entertainment, the Ballet Russe took Paris by storm and in Montmartre the locals danced the night away in the modest Moulin de la Galette and the glamorous Moulin Rouge. 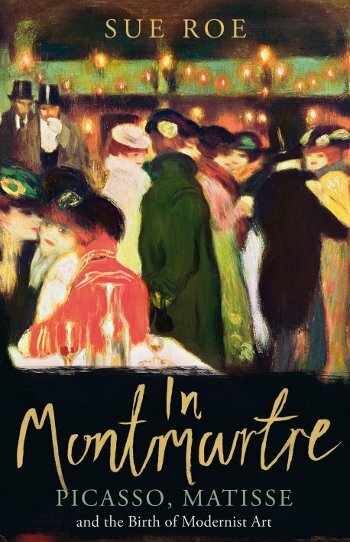 In Montmartre vividly brings to life the world of art in Paris between 1900 and 1910.